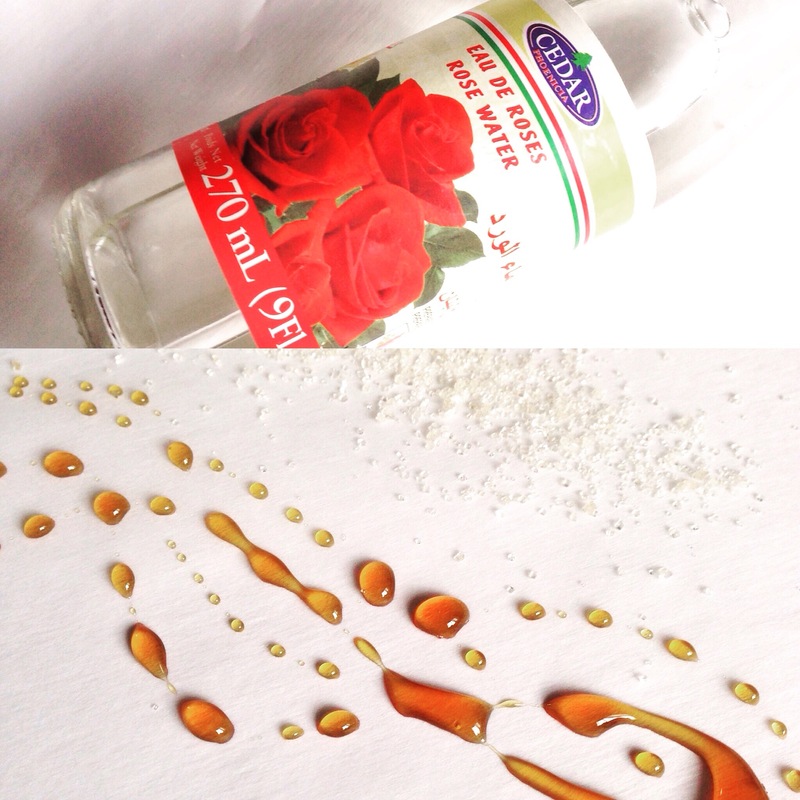 I would like to share with you a DIY face scrub that is lovely and very good for your skin. I really love using buckwheat honey with some sugar as a face scrub followed by a rosewater toner. I just adore this combination and it leaves my skin feeling smooth, clean and soft. I just add 1tbs Buckwheat Honey with 1 tbs Organic sugar and scrub my face. If you feel that it is too rough then add some water. I then rinse off and use a cotton pad with rosewater to tone the skin. Buckwheat honey is a dark coloured honey that is sweet and delicious. It is a very good antioxidant, it has antibacterial and anti-inflammatory properties. It can help with wounds and reduce scarring. I really enjoy using this home made scrub because it smells great and feels great too. I really enjoy DIY facial scrubs and moisturizers and I will be sharing more DIY Beauty Tips with you. I’m just so fascinated by DIY natural ingredients that are healthy and beautiful for your skin. Do you have any DIY skincare combinations that you love? I would love to try! Im really gona try it! Is it good for acne too? I’ve read that the darker the honey the better and yes it is very good for acne. I also use honey as a mask. So take the organic dark honey and put it on your face for 5-10 min and wash it off. I use a face mask once a week. Let me know how it works out! Thank you! I’ve never even heard of Buckwheat Honey! Interesting. I do like sugar as a scrub – very gentle.